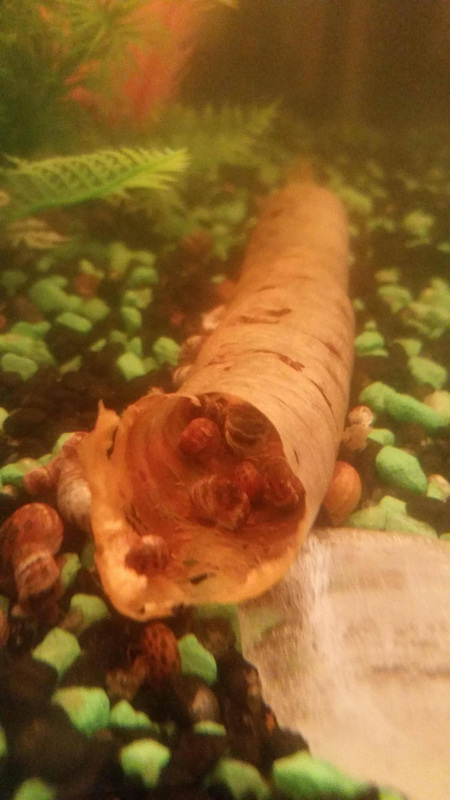 Apparently snails will eat every part of a carrot except for the skin and all of the flesh of a celery aside from the stringy bits. What remains is pretty interesting to see, especially the carrot! 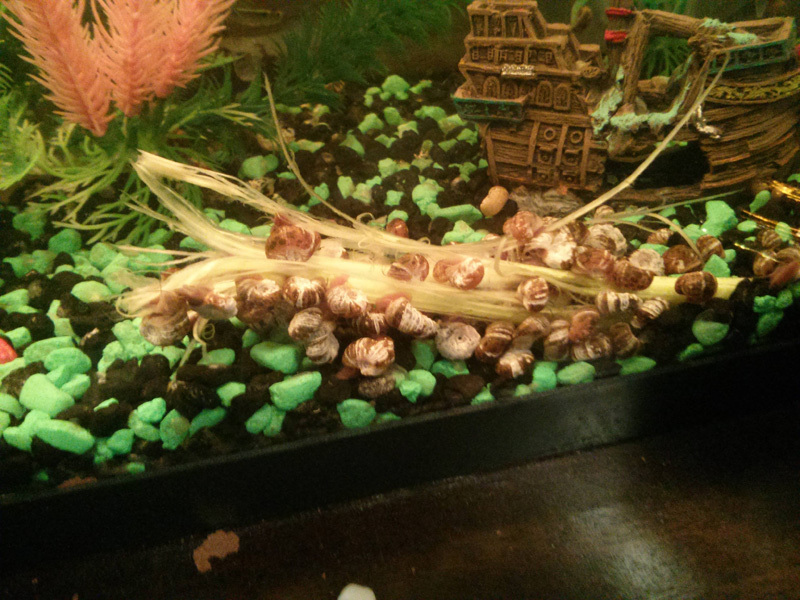 Reddit user jasamaha8 took some fascinating close-ups so we could see the remains after the snails in his aquarium gorged on the submerged vegetables. For a higher resolution, check out the original post.